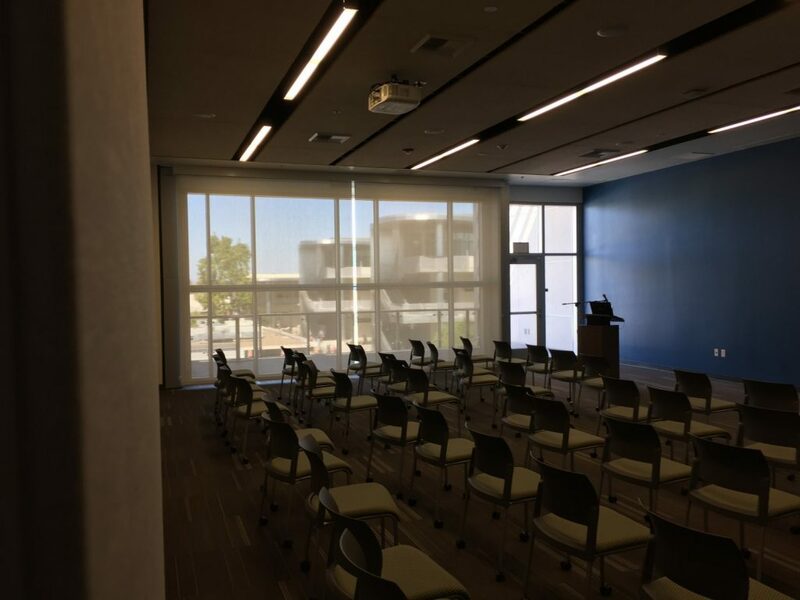 Colleges never know what courses will have the highest demand so flexibility is key tool for planning for higher education facilities. 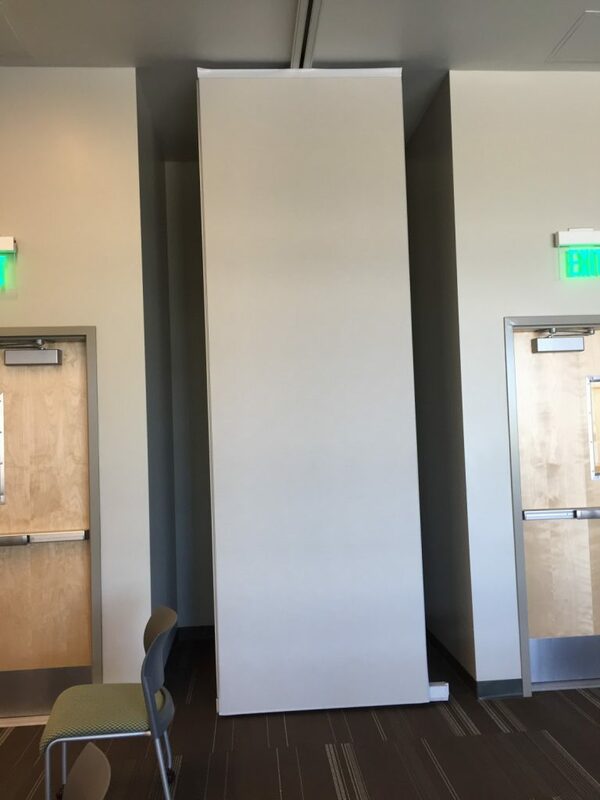 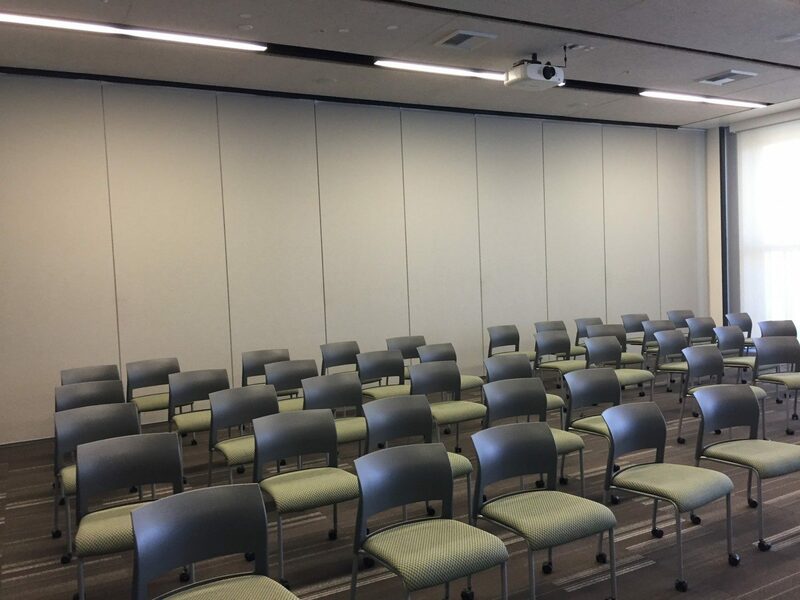 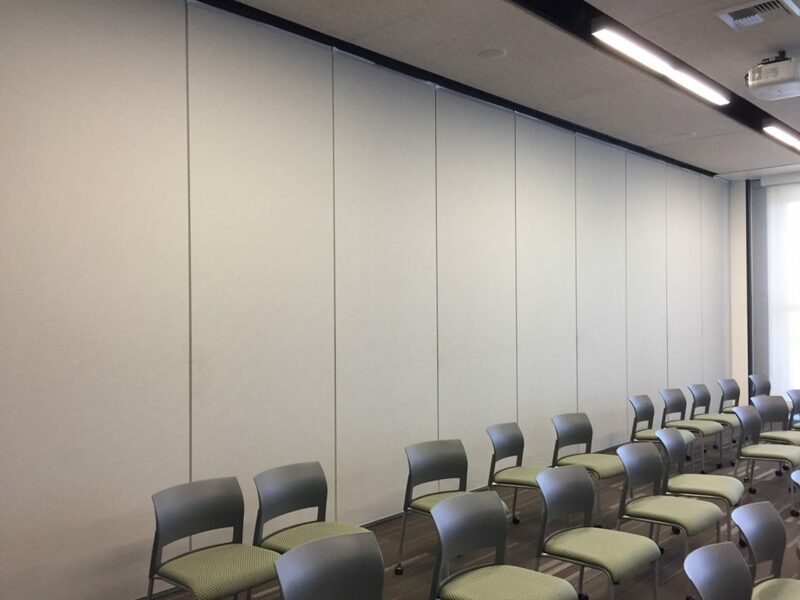 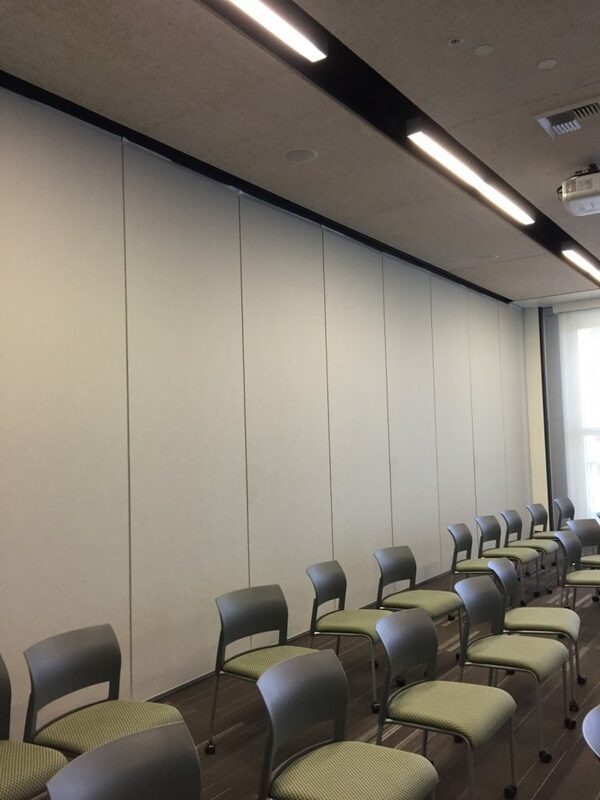 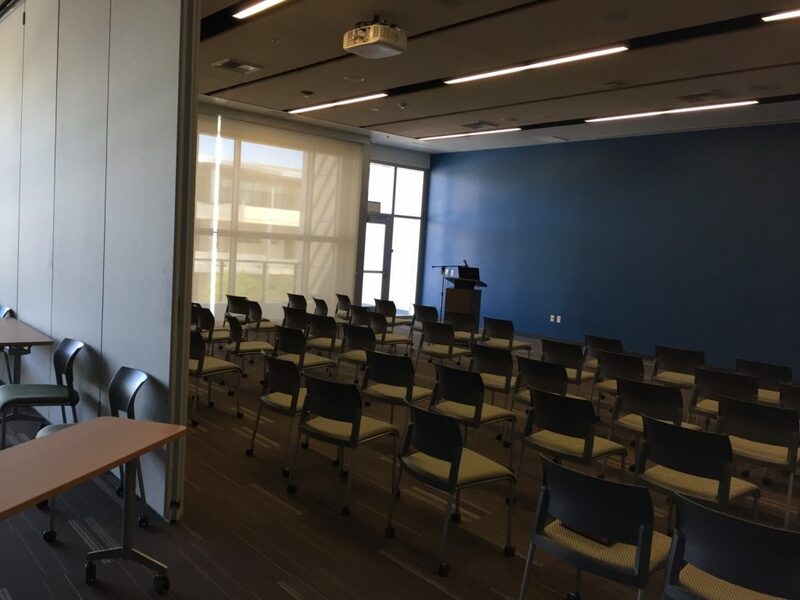 Mesa College did just that with the operable partitions L2 Specialties provided on this project. 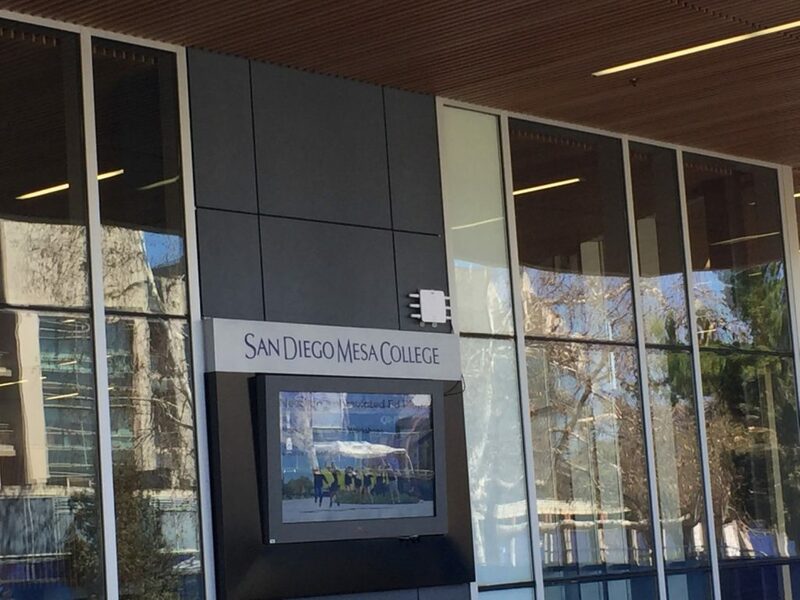 San Diego Community College District facilities are key to student’s success and SGPA and Miller Hull Partnership designed this campus common areas with cafeteria, bookstore, and classrooms well. 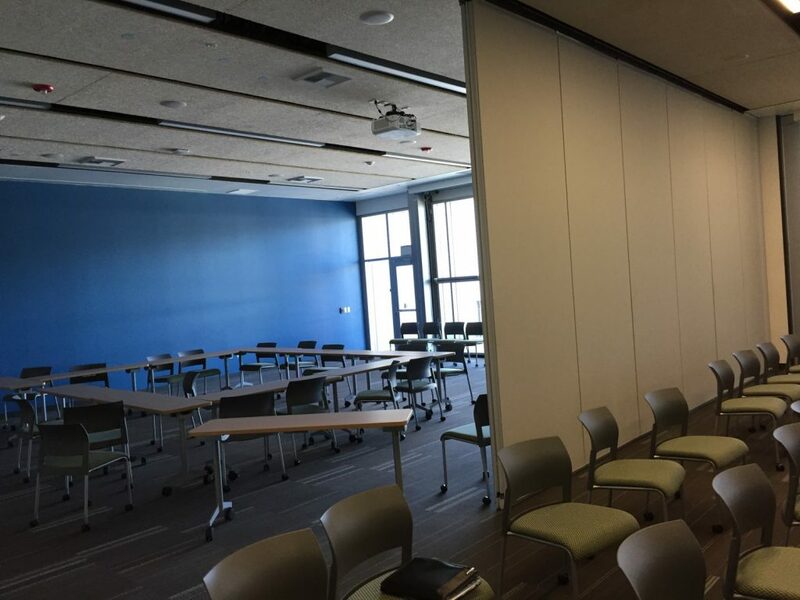 Balfour Beatty brought it all together as GC.